been away for a while…and gettin’ bz in the kitchen. here’s my brag picture book for today:) – random. 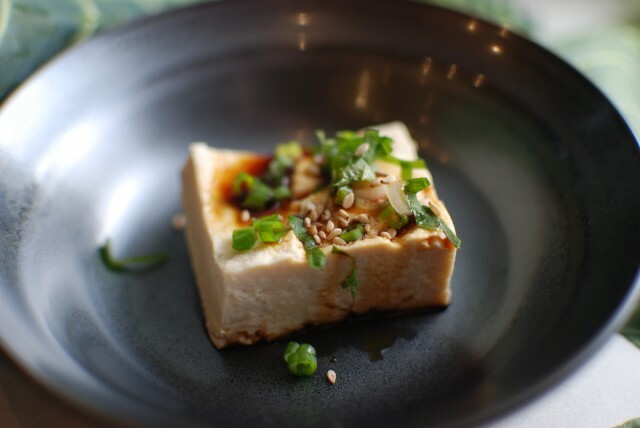 homemade tofu…courtesy of sensei at Hitachiya who shared the tradition of making tofu from soy beans. 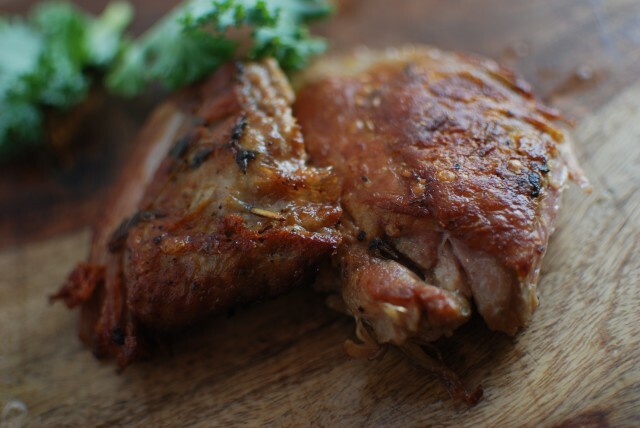 turkey confit…this is what i made for thanksgiving…a new twist and so decadent. 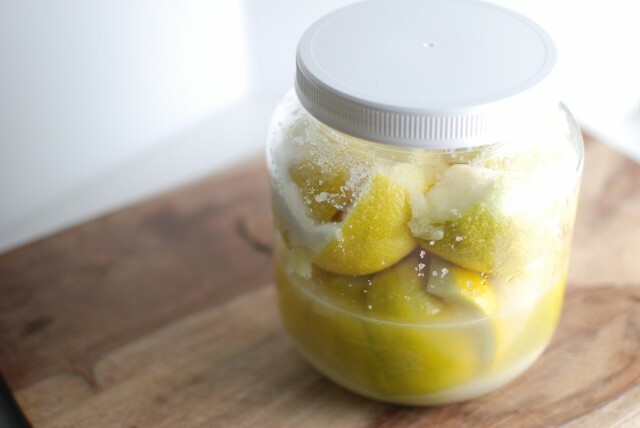 hunting down duck fat was krazy but it’s here….crackly perfect. 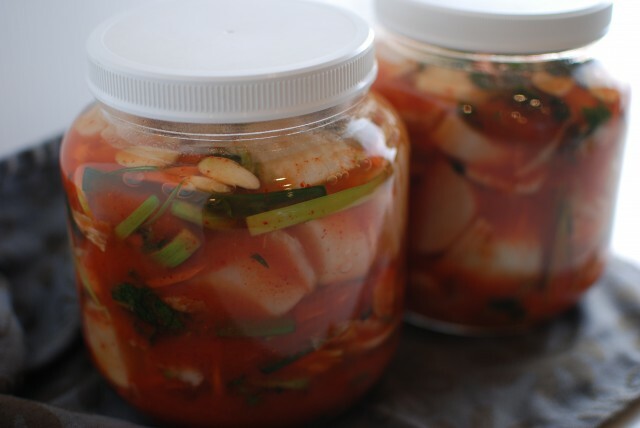 This entry was posted in becoming a chef, Chef Kelly and tagged confit, diy, homemade, homemade tofu, kimchi, korean, moroccan, preserved lemon, thanksgiving, tofu, turkey. Bookmark the permalink.